The Universiade is a multidisciplinary sport event addressed to university students from all over the world. For relevance and number of participants, Summer Universiade is just second to Olympic Games and it is considered more important than Winter Olympic Games. This event, over the years, acquired the distinguished features of an international sport and cultural festival. 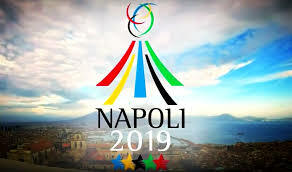 The word “Universiade” is the combination of the Italian words “Università” and “Olimpiade”, it includes one of the most relevant concepts of sport: universality.